Merry Christmas – Free Music! As Christmas approaches, and I have yet to compile my ‘best of 2009’ lists (but I have until the end of the month for that, right? ), I thought I’d point you in the direction of some free Christmas themed downloads. Just got a few to start things off but if you know of any more let me know and I’ll add them up here. As well as my 2009 round-up I’ve got a few more gigs to review (David Ford & James Yorkston) so keep an eye out for those over the next few days (hopefully!). If you know me or have read my reviews of them (here and here) you’ll know how much I love the band Revere. I’m massively excited about the release of their debut album ‘Hey! Selim’ next year, but in the meantime the good people at Maps Magazine have posted a free download of their festive cover ‘Silent Night’, which features the equally brilliant Gabby Young. 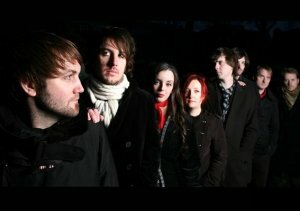 Even more generously they have offered up previous single and album + live standout track ‘The Escape Artist’. There’s a whole advent calendar worth of other free downloads too so go check them out! Just spotted this one and not had a chance to listen yet. The Line Of Best Fit have teamed up with Oh! Canada to bring you a 25(!!) 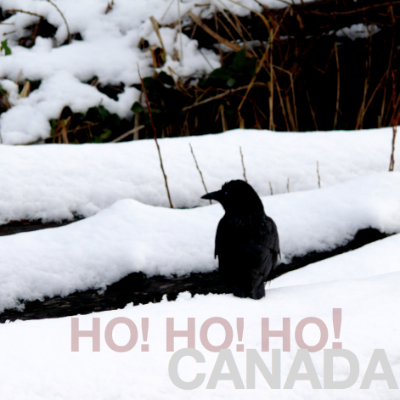 track compilation of Christmas tracks by some fantastic Canadian bands. Many are unknown to me, but with some of my live highlights of the year including The Acorn and Ohbijou on there this looks like it’s well worth a listen.